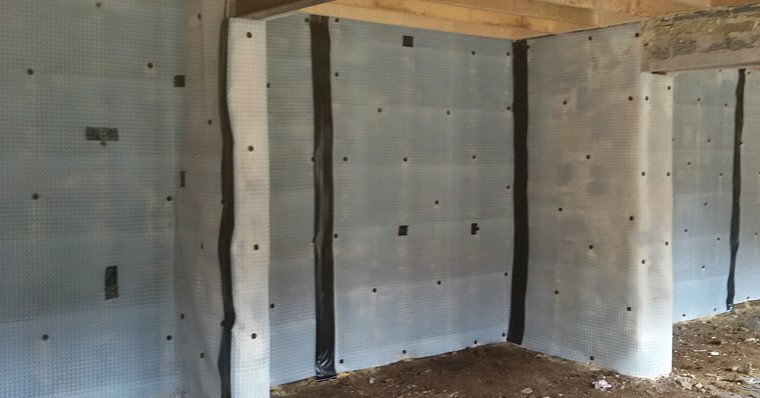 Membrane systems are used to control the level of water pressure by facilitating drainage, and can better withstand structural damage caused by movement and vibration than traditional tanking solutions. This means that sometimes they're the better option. 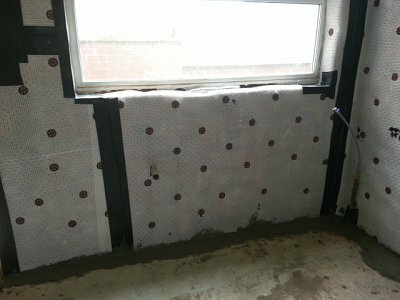 Before we make a decision on which method of damp proofing to employ, we'll carry out a thorough consultation with you and assess the property. Don't worry - we're known for our professionalism and focus on detail. 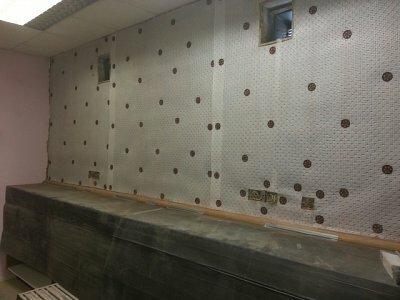 Turning damp, moist and unusable rooms such as a basement or out-building into a warm and welcoming environment will increase your property's value, and make living there much more enjoyable. To find out more, just give us a call.